Although the population of Panama is only 4 million, those 4 million people inhabit an area of just 29,000 square miles, making Panama one of the most densely inhabited countries in the world. Previously part of Colombia, the entire history of Panama is one at the center of which is United States influence. The country is wealthy, especially by the standards of its neighboring countries, owing in large part to the Panama Canal, a crucial trade route that has defined its commerce, banking, and tourism industries, the tolls from the canal making up a significant portion of the country’s economy overall. There are many plants and animals that are found nowhere in the world but in Panama, making the country something of a haven for research scientists and naturalist tourists alike. The jungles are teeming with life, drawing in photographers, artists, and those who want to learn about the natural world. 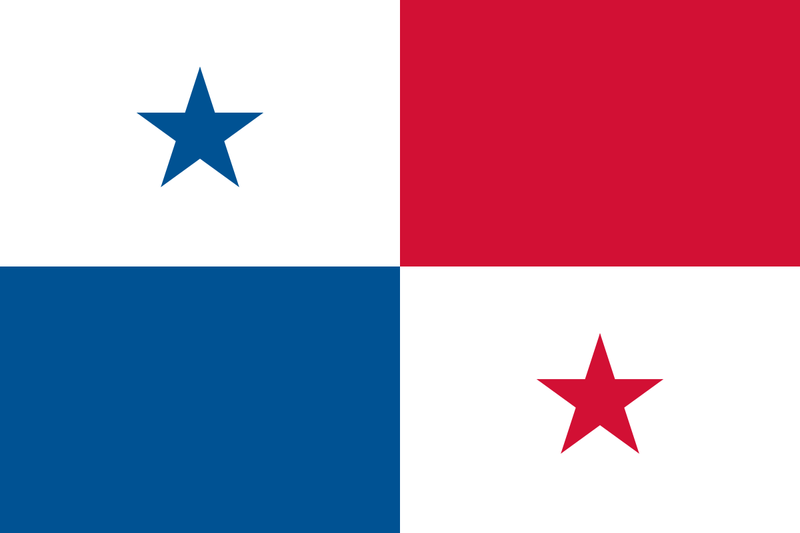 Positioned in what is sometimes considered Central America, Panama is a pivot between Mexico in North America and the countries of South America. Driving, walking, or by boat, millions upon millions of people cross through Panama every single year. Coffee production first sprang up in Panama in the early 1900s. 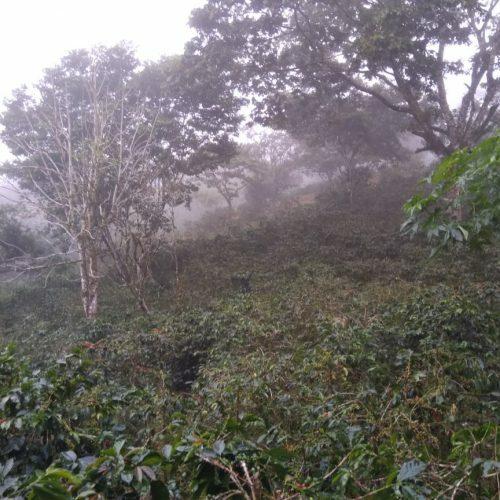 At that time, though, there was wild coffee throughout the Pacific Ocean side of Panama. 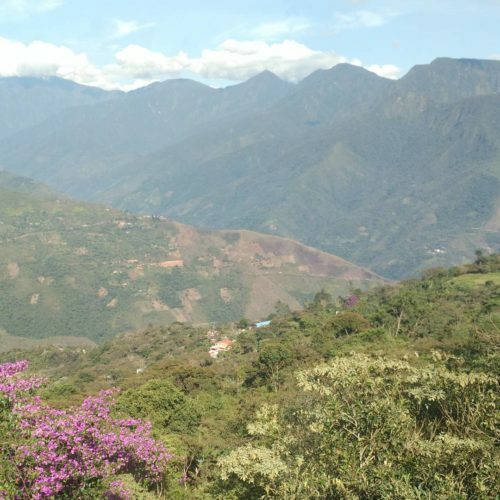 It was the Boquete Valley that stood up to lead the burgeoning industry, pioneering arabica coffee, which the International Coffee Organization today recognizes as some of the highest quality in the world. 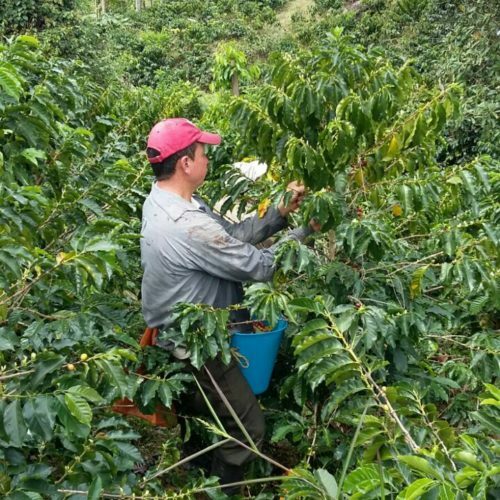 By 2008, Panamanian coffees out of the Boquete Valley have even earned higher ratings and higher prices than coffees exported from Costa Rica. 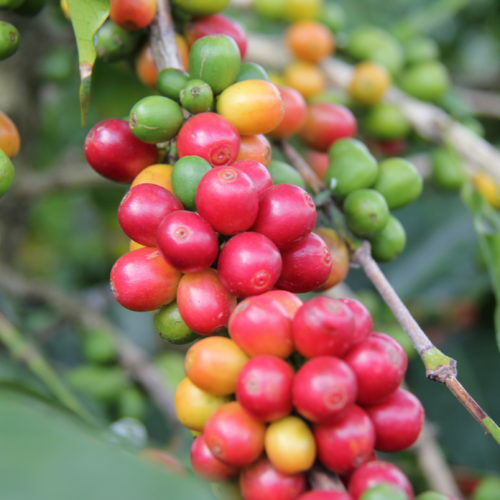 Around 18% of the coffee grown in Panama is robusta. You can read a great coffee review from Coffee Ken on his blog. The histories of Panama and Colombia are closely intertwined, the former uniting with the latter upon gaining independence from Spain in 1821. Throughout the following decades, this relationship was fraught with trouble, culminating in a war of separation in 1899, which led to the establishment of independent Panama in 1903, the United States supporting this move for economic concerns. In the decade that follows, the United States built the structure that would turn Panama into what it is today, the Panama Canal. The relationship has continued into the modern era, and in 1989, the US invaded Panama in a move that was questioned by the United Nations General Assembly. Despite this invasion and the subsequent war, tourism in Panama was largely unharmed, and even today, it is a spot high on the list of vacationers, history buffs, and coffee aficionados all. If you want to see South America in all its beauty and all its splendor and to fully comprehend what it is that defines the continent and the complex relations of its countries, Panama is the place to go.